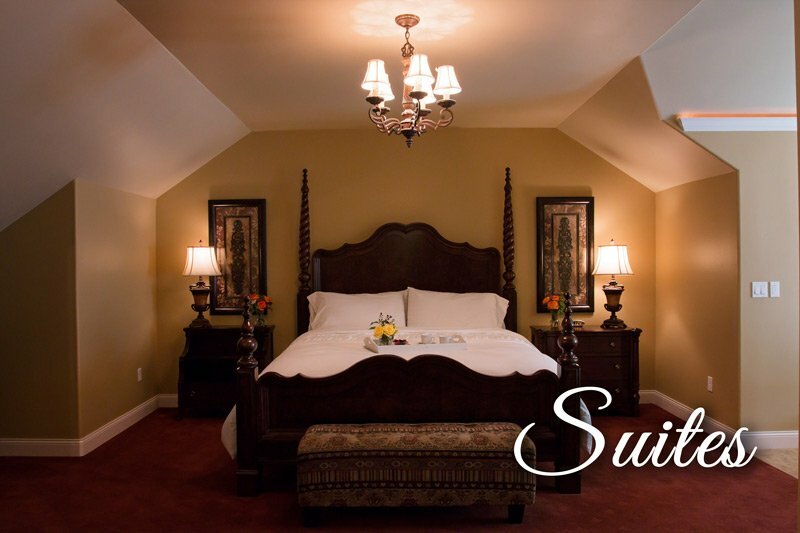 At Summer Creek Inn, you’ll find the ideal setting for the day you’ve always imagined. We will ensure that your wedding not only meets but exceeds, your expectations. Whether your wedding is small and intimate or large and grand, we’ll work with you to personalize your wedding and make your dream day a reality! We accommodate groups of 50 up to150 guests in sizes. Call today to schedule a time to tour our facility and beautiful grounds! Summer Creek Inn is a Specialty Resort with spectacular grounds, waterfall, ceremony sites, ballroom tent and a bed and breakfast creating the perfect setting for and outdoor celebration. From formal, causal or an intimate affair our staff will assist you in transforming your dreams into memories that will last a lifetime. Let us help you create a timeless, stress-free experience that will delight everyone. We have created TRULY, inclusive packages to make wedding planning a fun and relaxing process. Your very own coordinator to guide you from start to finish! Every event hosted at Summer Creek is treated like the ONLY event. With our hands on approach, from our coordinators to our bartenders, our priority is striving for excellence in our customer service and providing you with the best event for your special day and guests. 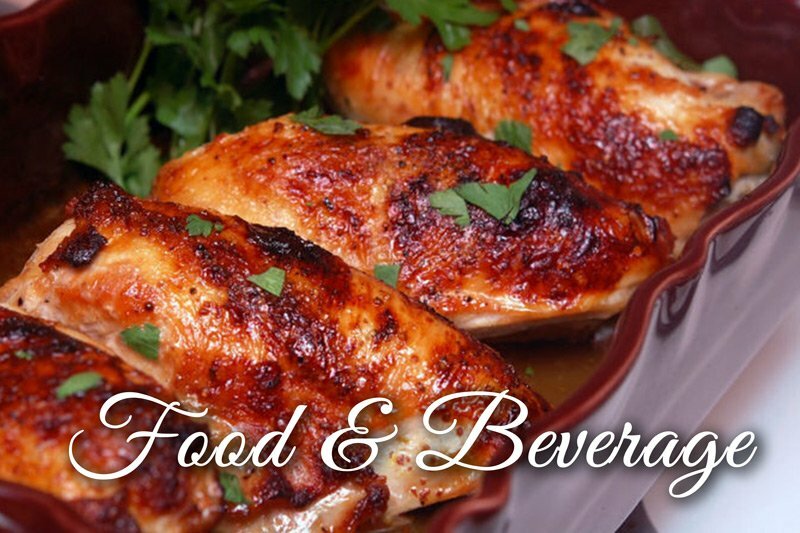 Our on-site chefs bring your food fresh out of our kitchen to your table. The only travel time is from our oven to your guests! Our years of experience hosting weddings and events, rest assured, we will make your wedding day all about YOU! Our ballroom reception tent provides a unique look for all different styles and budgets. Recently upgraded to maintain excellence, you’ll notice that the tent has a private setting, dance floor, built-in bar, and private restrooms. 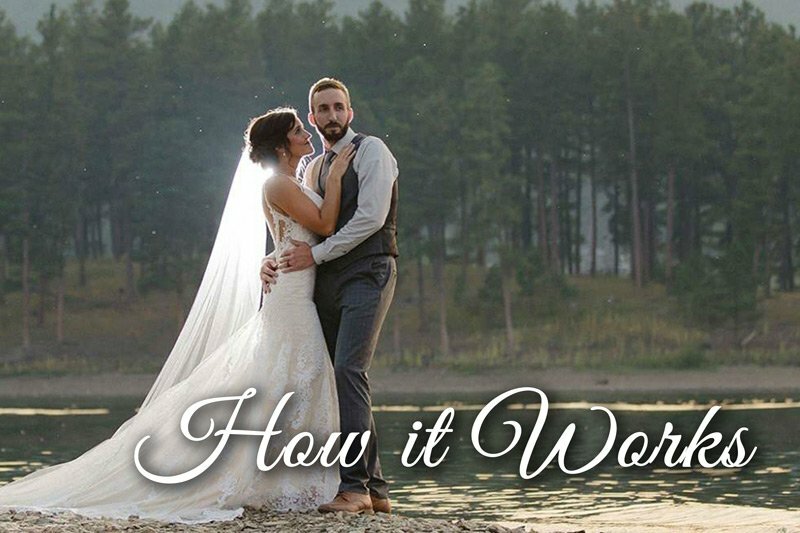 Three unique and intimate out door ceremony sites and a waterfall for a magnificent photos! When you have your wedding at Summer Creek Inn the Bride and Groom will receive will a complimentary bottle of champagne!